As a loan officer who has built a successful business in large part thanks to blogging and youtube videos, I’ve seen firsthand the difference it can make in terms of search visibility, leads, and sales. I’m a huge advocate of investing heavily in a content publication strategy, and that strategy begins with the company blog. What is WordPress for loan officers? WordPress is open source software you can use to create your own mortgage website, blog, or even an application. 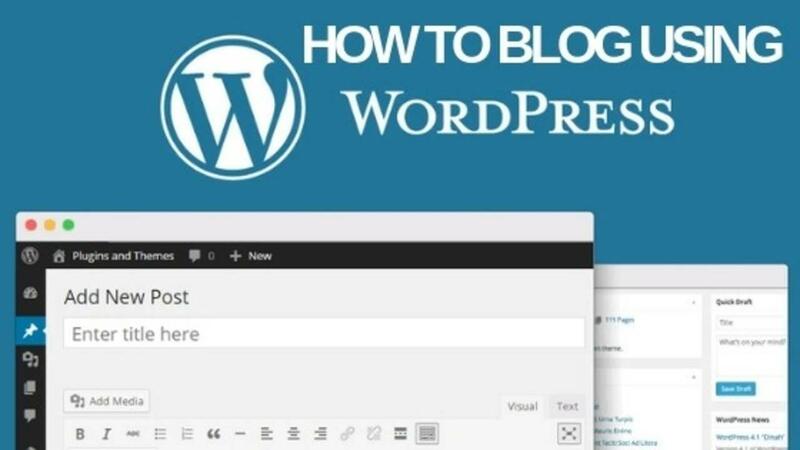 Since it was first released in 2003, WordPress has matured into a highly flexible “content management system,” or CMS (Content Management System). And today, it powers more than 27% of the entire web—including some of the most popular websites you’ve probably heard of.